Are Lilies Toxic to Cats? Lilies are Toxic to Cats! Lilies are beautiful, fragrant flowers that are often found in gardens and floral arrangements, especially around the holidays. Unfortunately, exposure to lily plants can cause kidney failure in cats and remains one of our most common feline emergencies. Our Emergency Department here at NIVES would like to remind everyone of this common household danger and review what happens if a pet cat is exposed to these plants. Which lily plants can cause toxicity? The lily family is a large family of plants that contains more than 160 genera of plants. Only plants belonging to the genera Hemerocallis and Lilium have been shown to cause kidney failure in cats. Other lilies contain oxalate crystals that can cause irritation to the mouth but do not cause kidney failure. Signs would include drooling, pawing at the mouth and transient vomiting. What are the clinical features of Lily plant exposure? All parts of the lily plant are considered to be toxic, including the pollen or even water from the vase. Clinical signs can develop within hours of exposure. Cats exposed to lilies frequently display vomiting, lethargy, and anorexia, followed by acute kidney injury/failure. 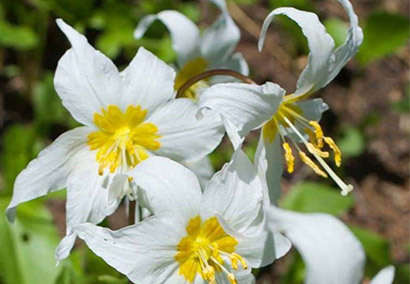 Even minor lily plant exposure requires prompt veterinary attention to prevent life-threatening illness. At this time, cats are the only species in which lilies cause kidney failure. Dogs generally experience very few clinical signs other than mild stomach upset. How is lily toxicity diagnosed? Unfortunately, there is no specific test to diagnose lily toxicity. There should be a high suspicion if there are clinical signs and known/recent exposure to lily plants. Bloodwork is an essential part of work-up to assess kidney function. Additional testing would also include a urinalysis and ultrasound of the kidneys. How can lily toxicity be treated or prevented? If there is any suspicion for lily exposure, early intervention is paramount in preventing kidney damage and ensuring survival. Bathing cats contaminated with lily pollen can help decrease exposure. If oral ingestion has occurred, early efforts at decreasing toxin absorption by inducing vomiting, gastric lavage, and administration of activated charcoal are critical. However, the most critical treatment is early and aggressive use of IV fluids to flush the kidneys. This is the core of veterinary emergency treatment to prevent kidney failure and maintain fluid, electrolyte, and acid base balance. 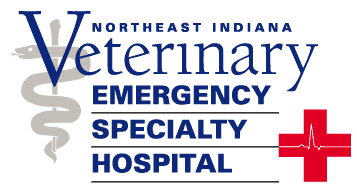 Most feline patients require 48-72 hours of hospitalized care. 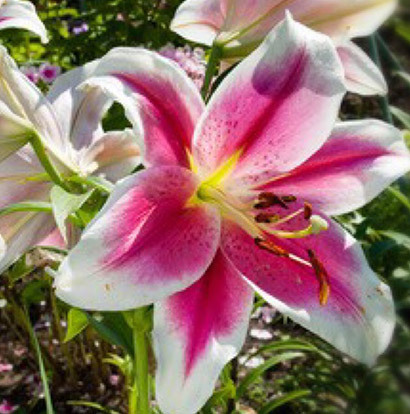 Of course the most important aspect of treating lily exposure is prevention. Easter lilies and floral arrangements with lilies should be kept out of households with cats. Some evidence supports that cats may be attracted to lilies and may even attempt to reach plants kept out of their reach. Do not plant or maintain lilies in a garden if an outside cat can gain access to them. What is the expected course and prognosis of lily toxicity in the cat? Cats treated early and aggressively with gastrointestinal decontamination and IV fluids have a good prognosis. Cats that are presented greater than 18 hours after lily exposure or with evidence of kidney injury on presentation have a guarded prognosis for recovery.